The annual Kids Chance Gala was held Saturday, February 18th at the Marriott Hotel in downtown Columbia. The event was well attended, and the DJ kept the party going while having dinner! MC Derrick Williams held a live auction with the goal of raising enough money to fund one scholarship by Gala attendees’ donations alone – $1,425.00!. There was also a new heads or tails game with what appeared to be almost 100% participation. Many prizes were awarded from the raffle, and the silent auction online bidding lasts this entire week through the South Carolina Workers’ Compensation Education Association Medical Conference in Charleston happening tonight, Monday, February 27, 2017. It was another great night for this worthy cause, which provides scholarships to children of workers injured on the job. 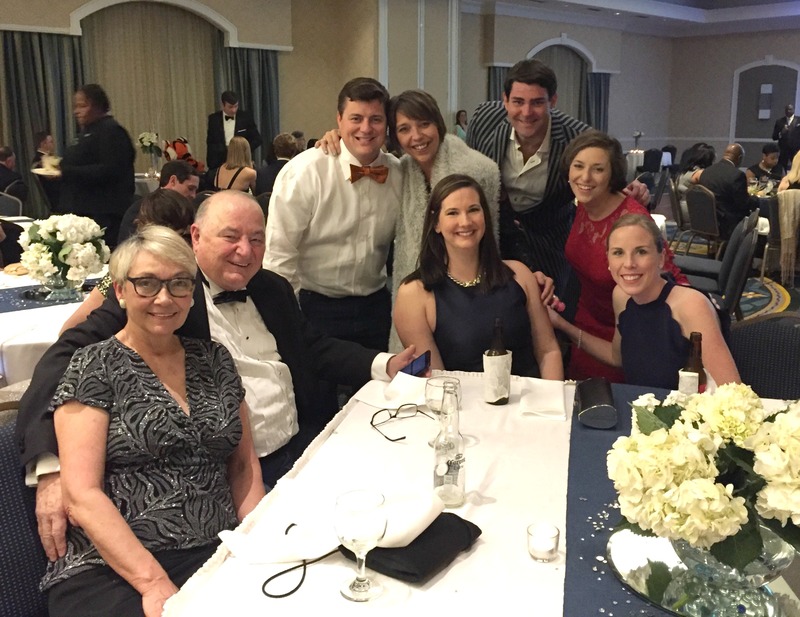 Two recipients attended the Gala with their families, who are rivals from Clemson University and the University of South Carolina. 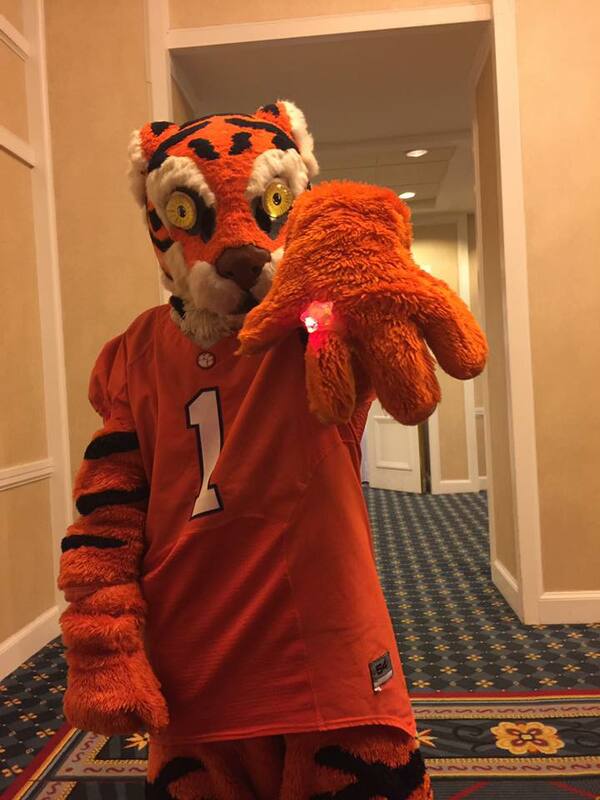 With the 2017 NCAA football national champions Clemson Tiger mascot making an appearance at the Gala, the embrace between the University of South Carolina student and the mascot received a standing ovation from the crowd. We all agreed, no matter whether you are a Tiger or a Gamecock, giving these students scholarships to make their dreams come true is an event worth celebrating.